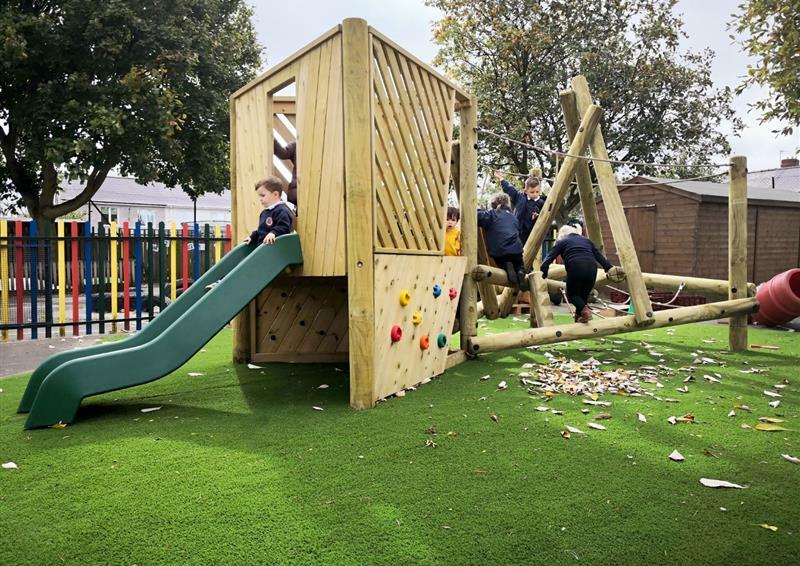 Our playground range includes exciting trim trail combinations, oxygen rich outdoor classroom structures, climbing frames that lend themselves to safe risks and innovative play equipment that liberates children's imagination and stimulates creativity. 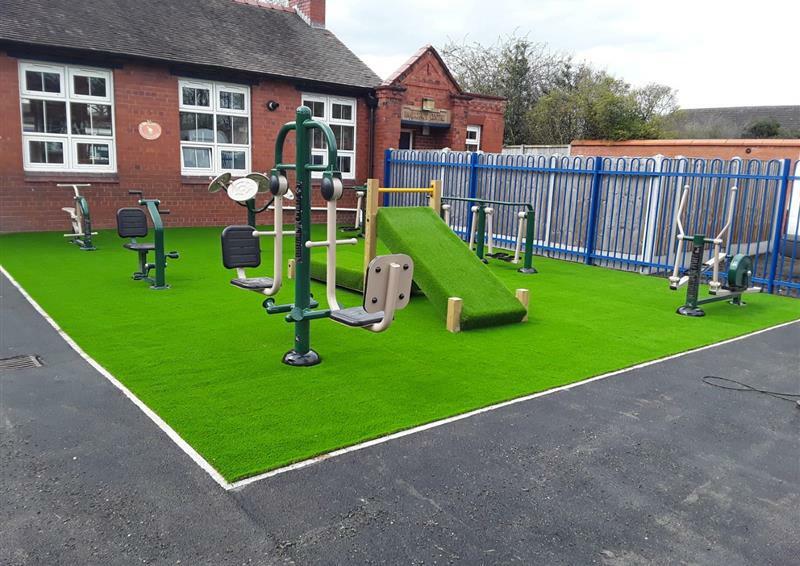 Create breath-taking environments where every child can participate in active play. 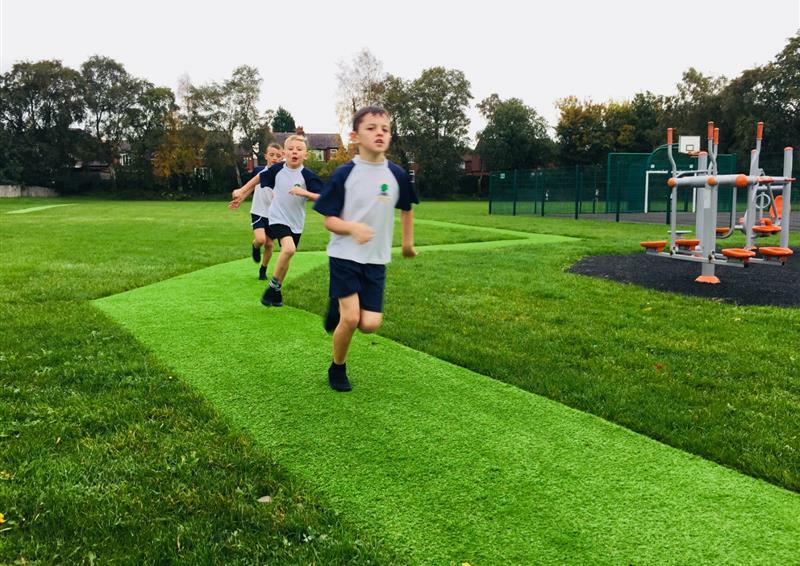 Encourage a love of running, daily exercise and friendly competition all year round. 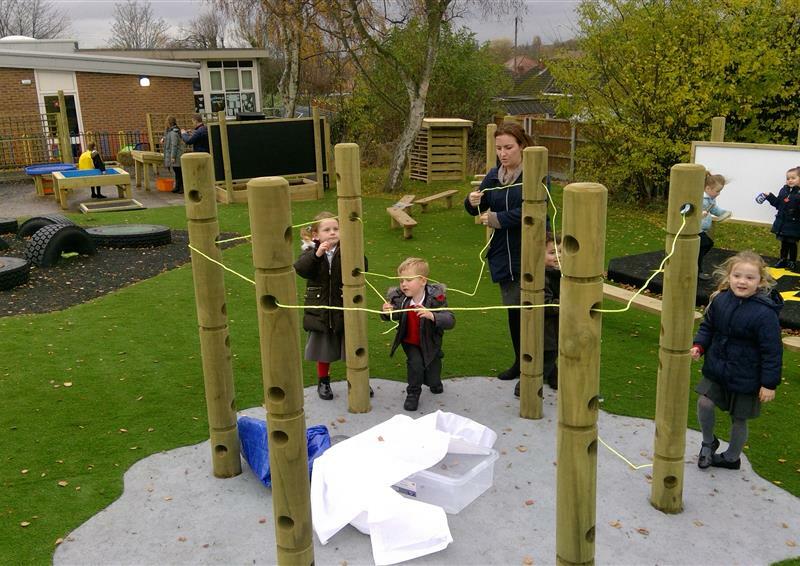 Introduce a unique and exciting climbing challenge into your EYFS setting. Provide a continuous, all season sporting curriculum. Create an exciting area for literacy and mark making. 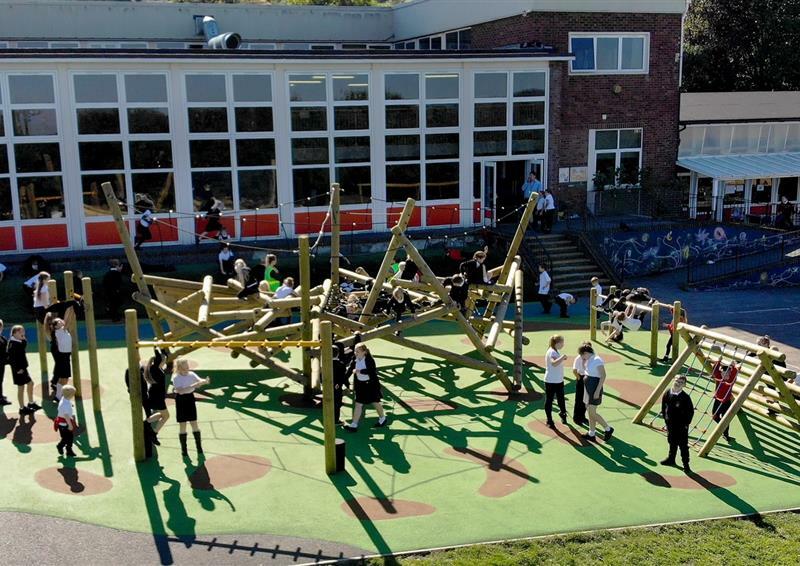 Choose from a wide range of outdoor classrooms with available modifications. 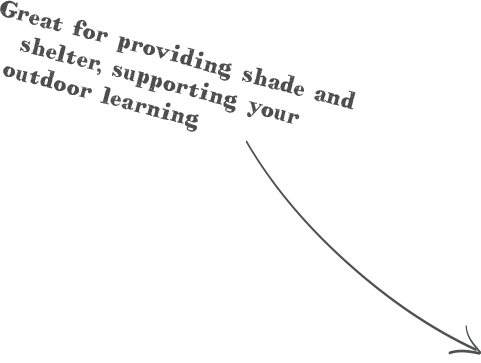 Our new Den-Making Posts include holes and grooves for threading and weaving activities. 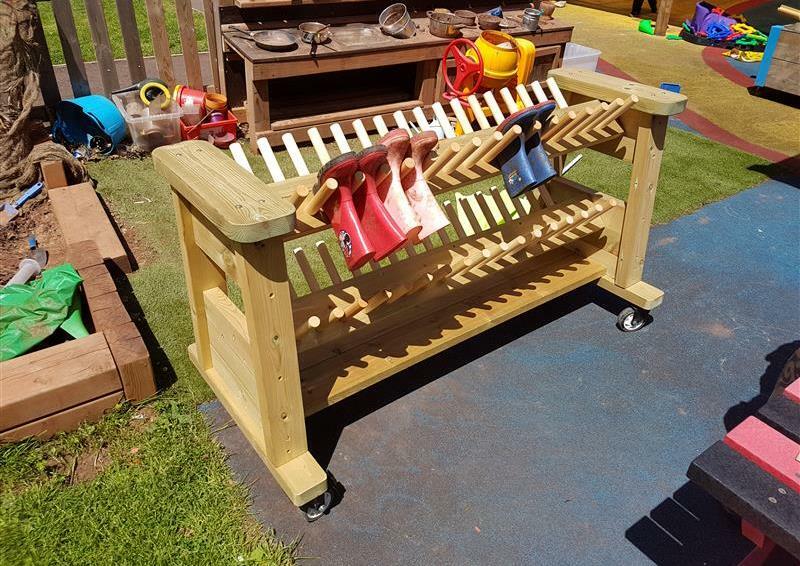 Amazing selection of playground storage for EYFS environments.